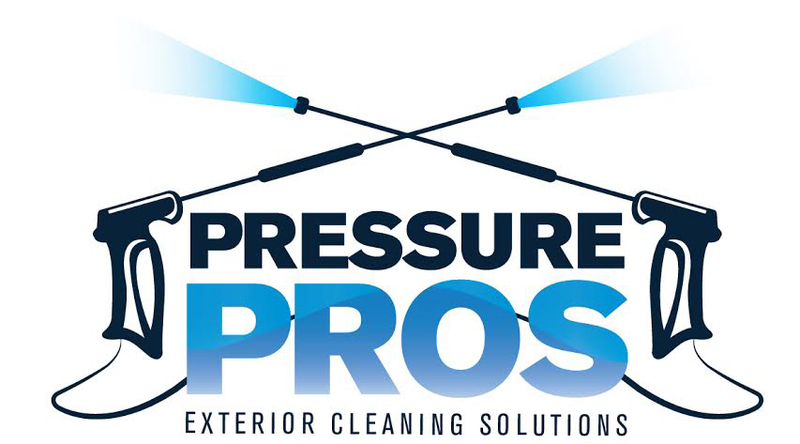 Pressure Pro's is a jet washing and exterior cleaning company specialising in the visual restoration of driveways, patios, steps, basements, paths, car parks, forecourts and much more for residential and commercial customers. While patios and driveways are the obvious areas for cleaning there really is no limit, all external surfaces attract dirt, grime and algae which can benefit from a good, deep clean. Our business is dedicated in providing the highest quality service and the best results possible. Using our high quality, industrial standard equipment to thoroughly clean your exterior surface. This ensures a top quality result with minimum disruption, giving the surface the appearance that it has just been laid or installed. 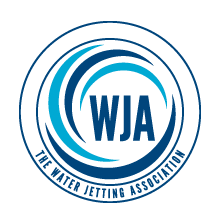 Customer satisfaction is our motivation so if you are thinking about having any part of your property jet washed then get in touch and we will be happy to talk through your requirements. We would be happy to come out and do a full site survey and supply you with a free detailed, no obligation, written quotation.